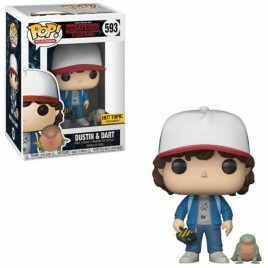 Stranger Things There are 5 products. 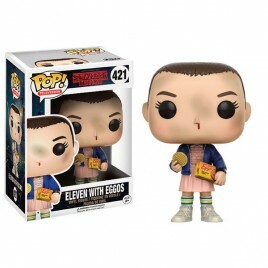 > POP Vinyl of Eleven with Eggos from Stranger Things. > Assortment contains 5 normal & 1 with wig. > Size 9cm. 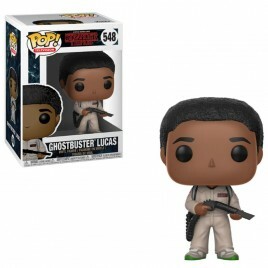 > POP Vinyl of Ghostbusters Lucas. Stranger Things. > Size 9cm. 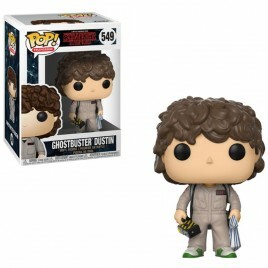 > POP Vinyl of Ghostbusters Dustin. 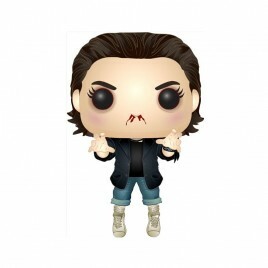 Stranger Things. > Size 9cm.